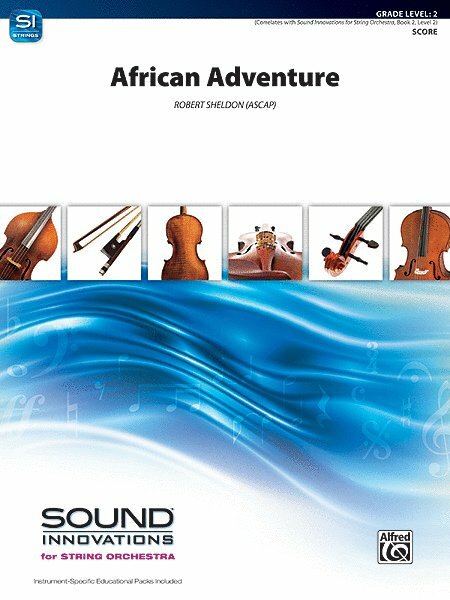 Take your young musicians and the audience on a trip to Africa with this tuneful and rhythmic offering. The tribal Swahili beat and authentic-sounding harmonies will provide a colorful and vibrant moment on your next concert. Correlates to Book 2, Level 2 of Sound Innovations for String Orchestra. This title is available in SmartMusic.